This logo was designed to accompany the Duet English Civil War Summer Camp Pages. [Please make a] heading that is a mashup of either our logo plus Civil War or our name plus Civil War. 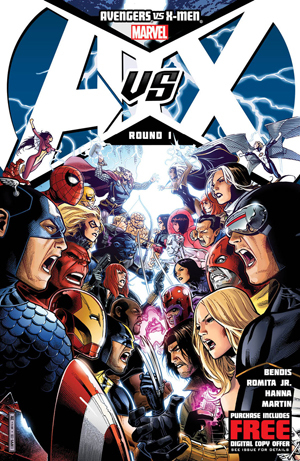 Additionally, the card game being used for the Summer Camp is an Avengers vs. Xmen card game with its own unique logo. Instead of Avengers vs. Xmen, this game is Leon vs. Noel (the husband/wife owners of the school). I didn’t add the texture from the original primarily because it was a quick job and I drew it in Illustrator (I can work with textures better in Photoshop). I couldn’t match the original font exactly, so I did some unique font combining to make it look right.